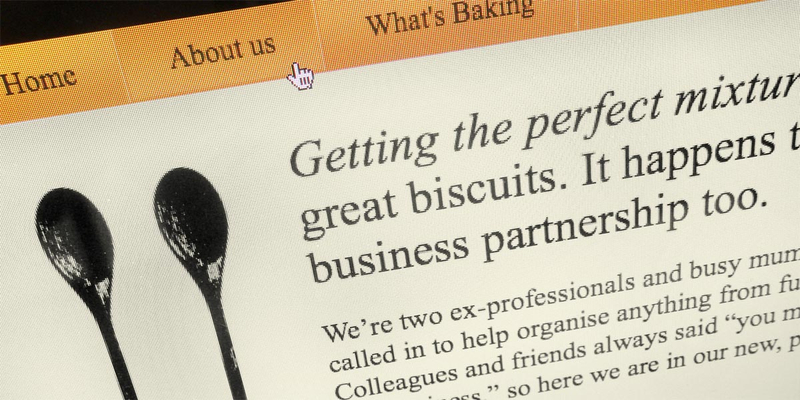 Q: What are the ingredients for creating a tasty startup brand? 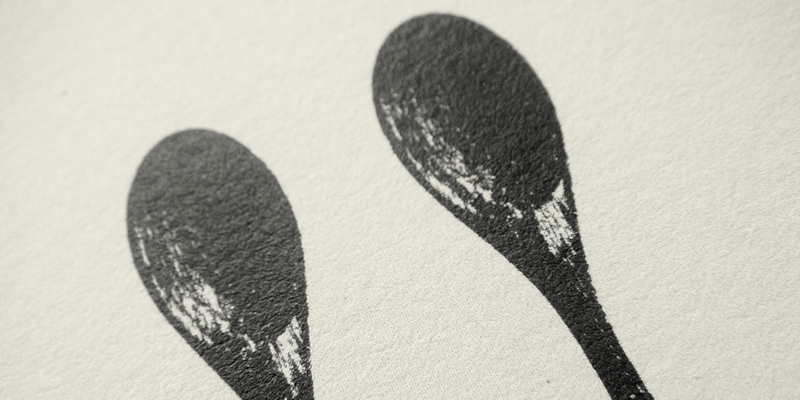 Angle: The perfect mixture of visual components. 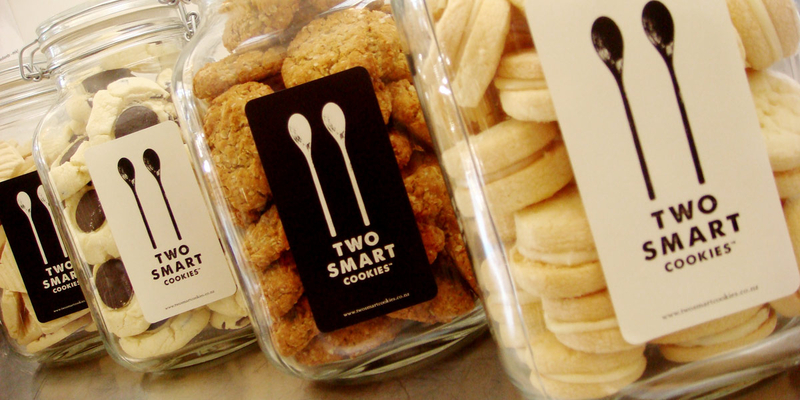 When a new client comes to Angle with a tasty business idea and a jar full of delicious home made biscuits, it’s very hard to ignore. 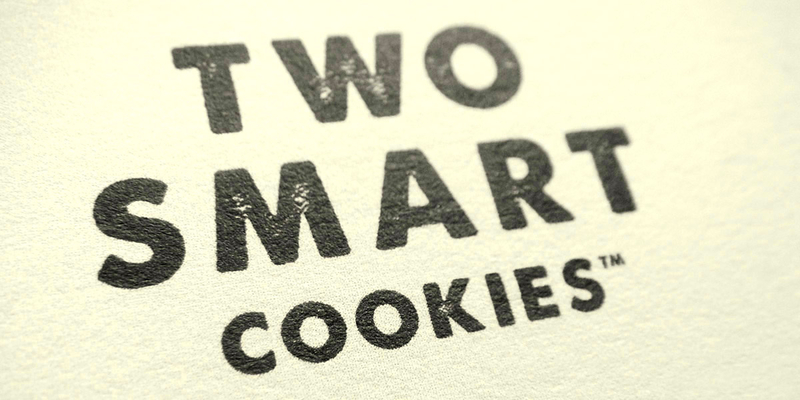 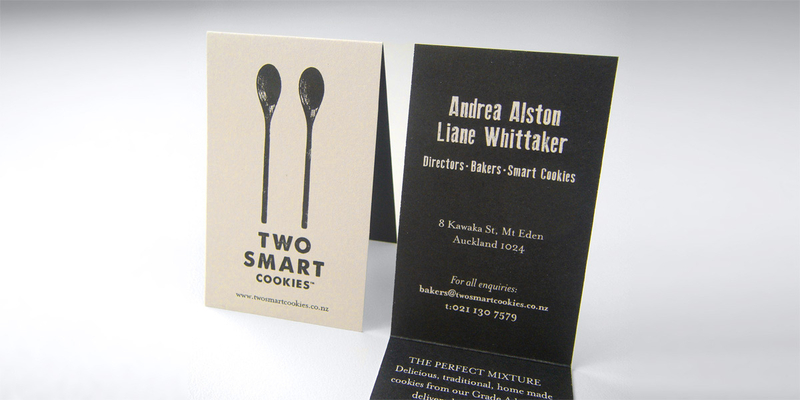 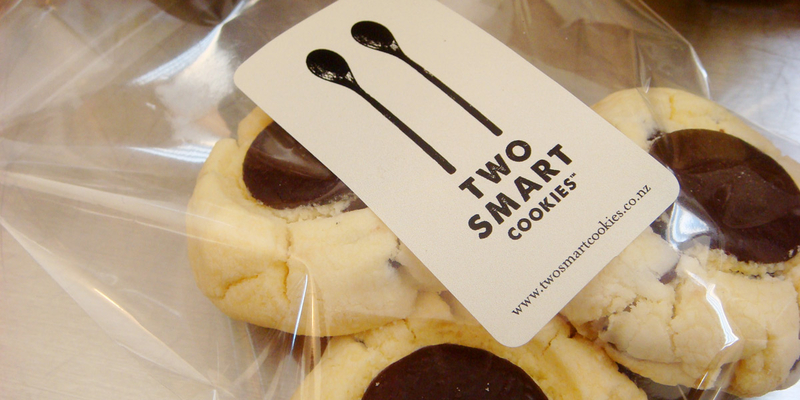 A few tastings and a few presentations later, the startup brand Two Smart Cookies is born. 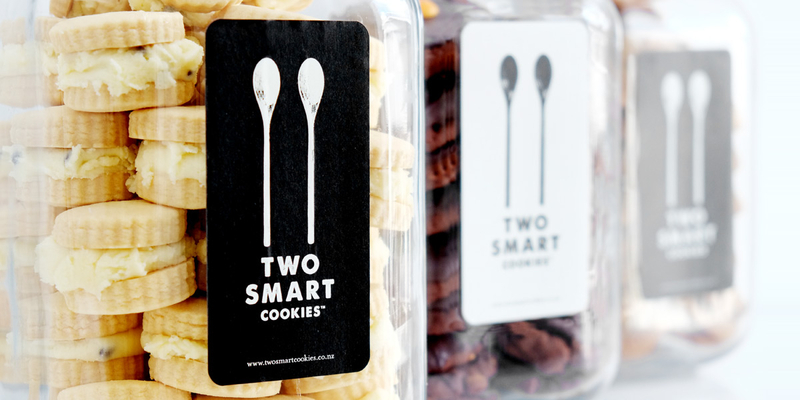 Two Smart Cookies bake delicious, traditional, home made cookies and deliver them in commercial grade, glass jars with airtight seals to corporates and other businesses. 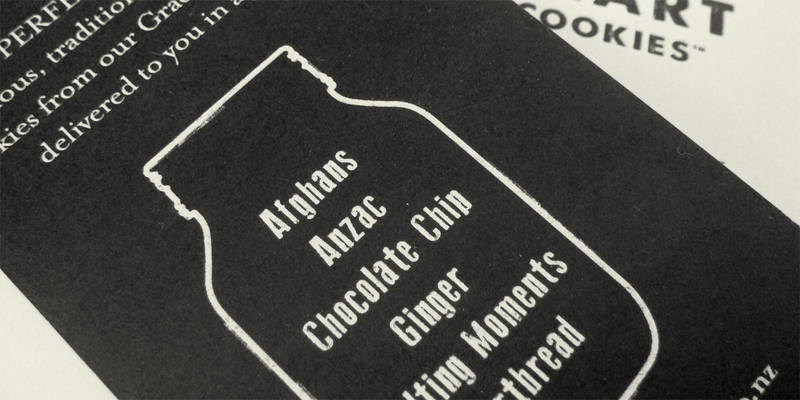 The jars are re-filled for orders on a regular basis, so it’s all very eco-friendly with no wasted packaging. 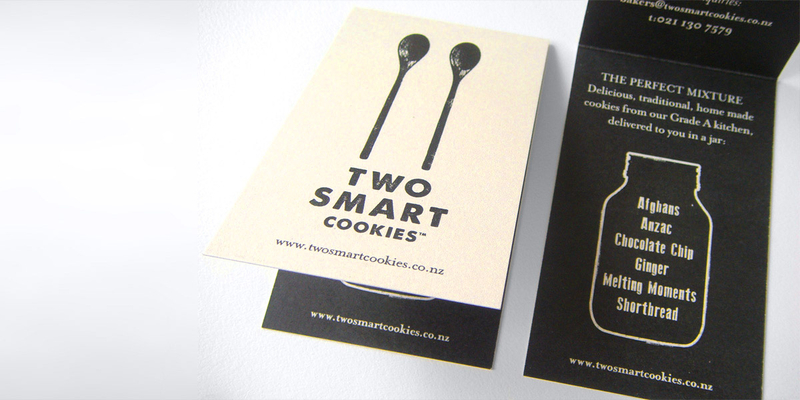 That’s smart! 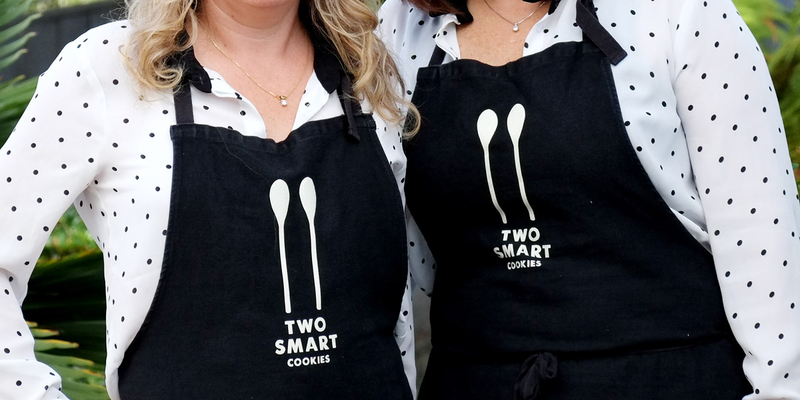 The company name reflects the personality and business attitude of the two directors, who teamed up to create a special startup brand with a difference. 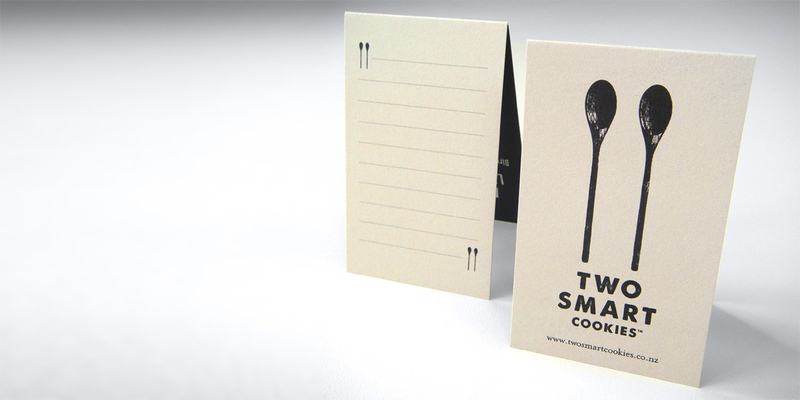 Angle designed and illustrated the logo, wrote the copy and created a simple, effective brand that captures the required mix of old and new, and then print managed all applications for consistency. 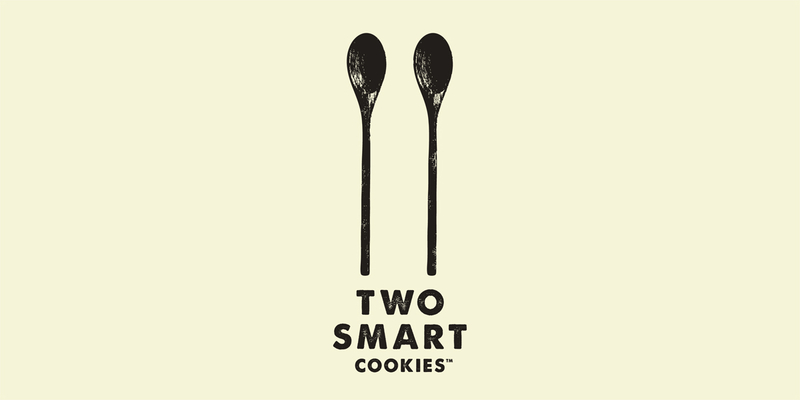 Obvious cookie visual references are avoided in the logo for this brand which may add new product lines in the future.